Day 2 of Bay Week: 60 students, 10 or so teachers, 2 buses (and a tight squeeze through the streets of Eastport by the docks), and 26 miles later, the masses of Eagle Cove School descended on The Annapolis Maritime Museum for an all-school field trip. Straight from their website (http://www.amaritime.org/) you get a sense of the history of The Annapolis Maritime Museum and their future to educate! "The Museum campus is the site of the last remaining oyster packing plant in the area, the McNasby's Oyster Packing Company. The McNasby building was severely damaged by Hurricane Isabel in 2003, but has been restored, thanks to community support, as the Bay Experience Center -- an interactive facility like no other." Eagle Cove PreK-ers through 5th graders had an action-packed day with an hour trip on the Severn River at the mouth of the Chesapeake Bay. Miss Charlotte, the Museum's Education Coordinator, was at the helm of our tour, escorting us throughout the activities du jour. While aboard our boat-portion of our trip, the kids rotated through several docents and 4 stations: Chart Reading 101; an art center to draw the landscape; a tutorial of live oysters and other creatures that live on an oyster bar; and an investigation of the key structures along the Annapolis shoreline. Being blessed with a gorgeous day, we ate alongside the water--picnic-style--to re-energize for the last portion of our afternoon. The students "oohed" and "ahh-ed" while handling the 3 baby diamondback terrapins (very similar to the two we have on campus for the first graders to release later this spring at Poplar Island). Then the kids visited the table-top model of the Chesapeake Bay watershed where we could find all the ways humans impact the Bay. Pollution, fertilizer run-off, and other human impacts were shown by adding inky water to the model and watching how that polluted water impacted the rivers leading to the Chesapeake Bay. It was a full and fulfilling day! To read more about the rich history of McNasby's Oyster Packing Company, go to http://www.amaritime.org/EWT/ewt10.htm or click the title above to learn more about the Annapolis Maritime Museum (http://www.amaritime.org/). Then, if you just can't get enough about oysters, you can also check out http://www.ollytheoyster.com/%20. 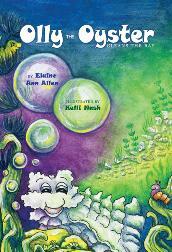 There you'll meet Olly the Oyster who stars in the book "Olly the Oyster Cleans the Bay" by Elaine Ann Allen and illustrated by Kelli Nash. 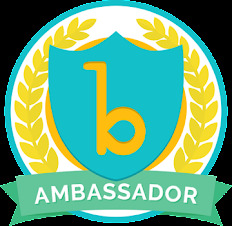 At Olly's website, you'll find teacher resources galore full of information, lessons, games and activities for both students and oyster-info-hunters! You also can get links to sites like Amazon.com and Barnes & Noble where you can order the book. 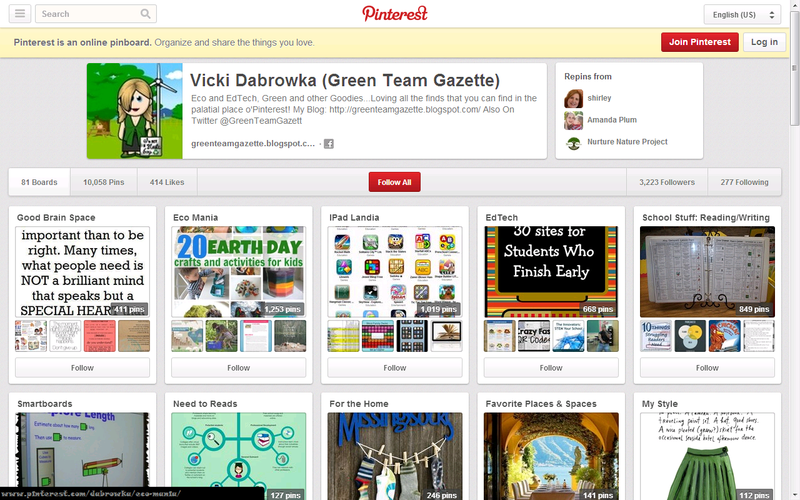 It's a great way to celebrate the Chesapeake Bay...and Earth Day! 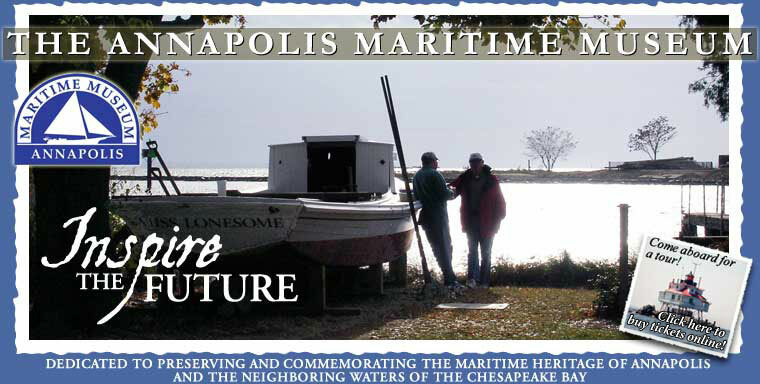 Header picture from the Annapolis Maritime Museum's homepage: http://www.amaritime.org/ . "Olly the Oyster" book cover picture from http://www.ollytheoyster.com/%20.